When your travel plans take you to Sochi, at first you would not even think you are in Russia on the Black Sea coast. 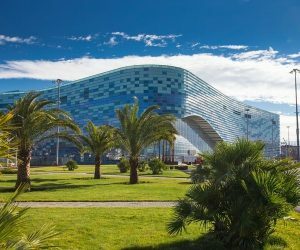 Called the Summer Capital of Russia, Sochi can boast subtropical climate, majestic mountain scenery, long pebble beaches and warm sunny days. 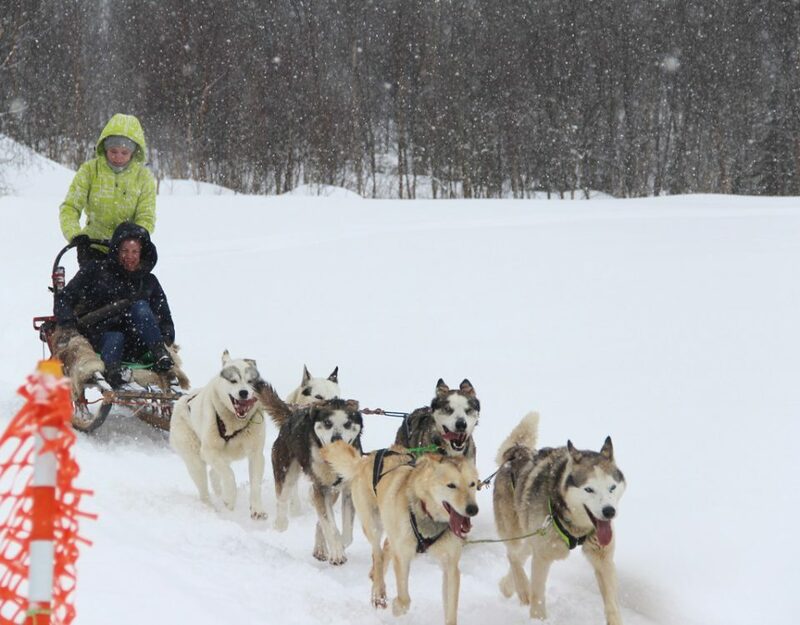 Enjoy your time in the sunniest city of Russia, explore the Caucasus Mountains and discover new interesting places. Arrival. Transfer to the hotel. Accommodation at the hotel. Short break. 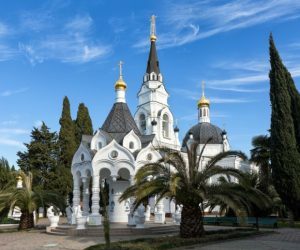 Your first day starts with a sightseeing drive around Sochi, viewing the Russian Orthodox Church of St Michael Archangel, Art Square and the Winter Theatre, before travelling inland to Dagomys, home of the northernmost tea plantation in Europe. En route, you will pass by the prestigious Riviera Park, home to numerous amusement rides, games, art galleries and stately magnolia trees that were planted there by Russian astronauts. 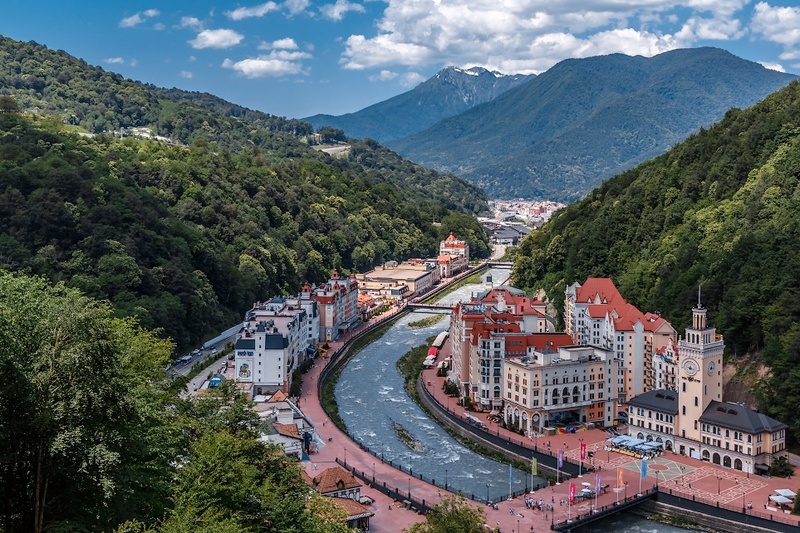 Leaving the city behind, your coach will first travel alongside Sochi’s beautiful coastline before turning inland. 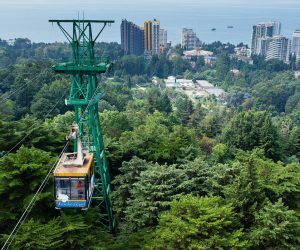 Trading stunning views of the sea in for scenic rolling green coastal plains and sub-tropical forests, you will make your way to the slopes of Mount Armyanka. 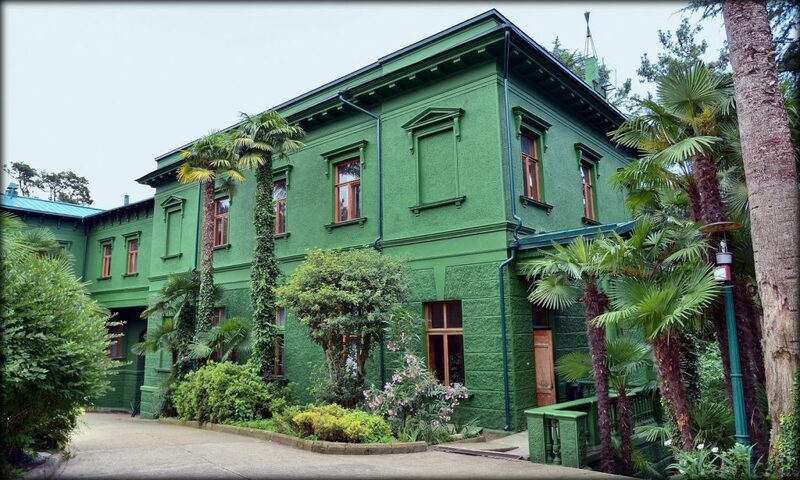 One of Sochi’s renowned tea plantations is your destination today and upon arrival, an agronomist will give a highly informative talk about the history of Russian tea growing. Time will be allotted to capture some memorable photos of that picturesque location before proceeding to the tea chalet for a treat of some delicious Russian tea. As you relax and enjoy your tea and homemade sweets, a folkloric group will entertain you with a lively performance. 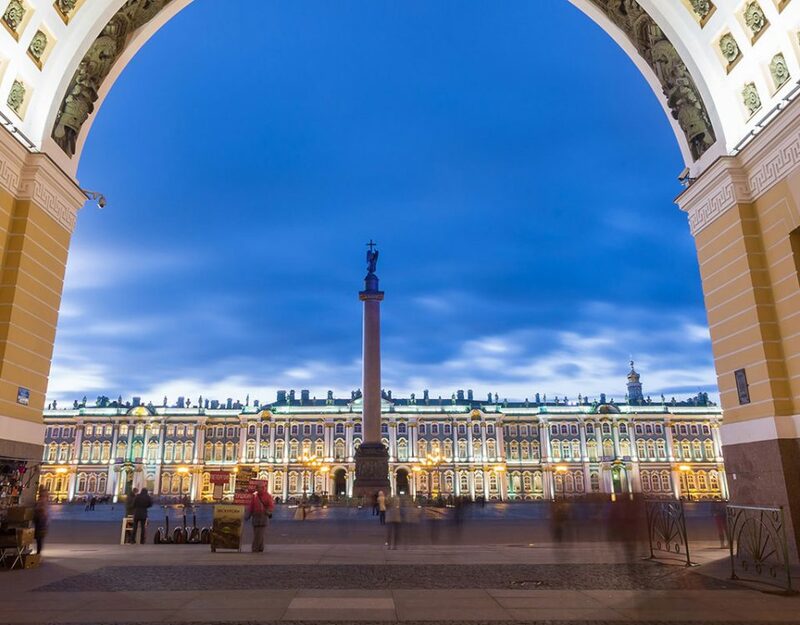 You will have an opportunity to buy some souvenirs and tasty Russian tea before returning back to the hotel. Breakfast at the hotel. 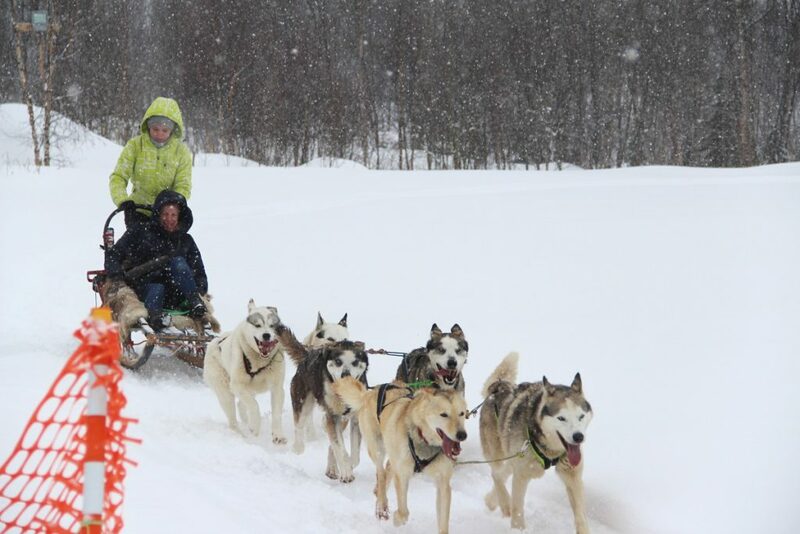 A full-day tour to Krasnaya Polyana and SkyPark. 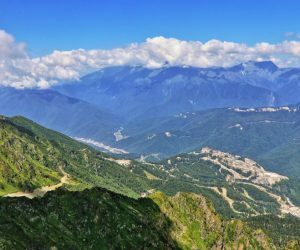 The bus starts from your hotel and takes you to the beautiful Caucasus Mountains – the venue of the Winter Olympic Games 2014. 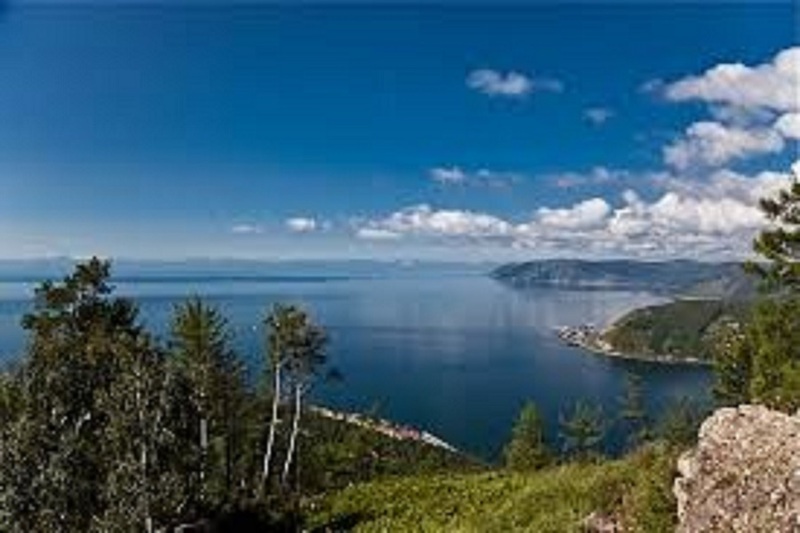 This place is often called “Russian Switzerland”. Krasnaya Polyana is a well-known ski resort in Russia, gathering people from all corners of the country. 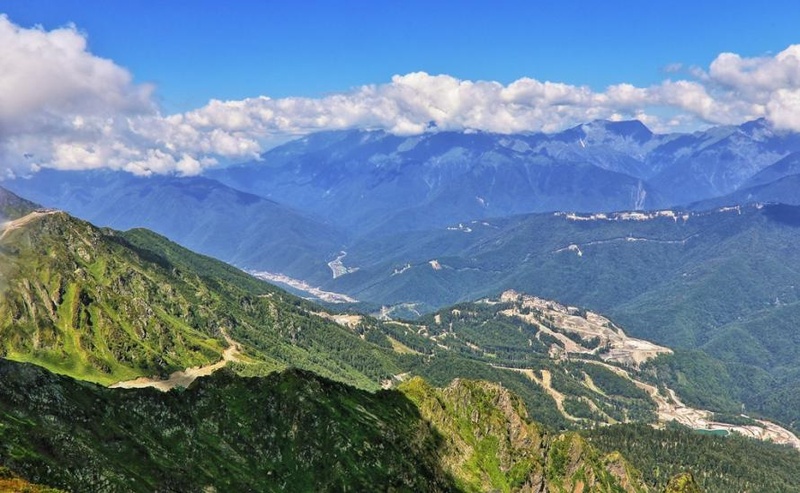 Upon arrival in Krasnaya Polyana district you are offered to use one of the modern chair-lifts “Roza Khutor” which will take you up to 2320 m above the sea level where you can admire the fantastic view of the Caucasus around and take pictures. 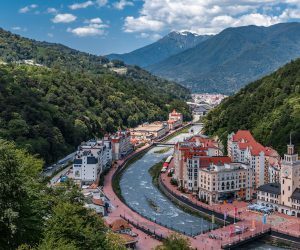 During the Olympic Games the area of Roza Khutor was very popular being the Olympic Livesite and the main walking place in the Mountain Cluster. Now it is one of the main attractions of the city. 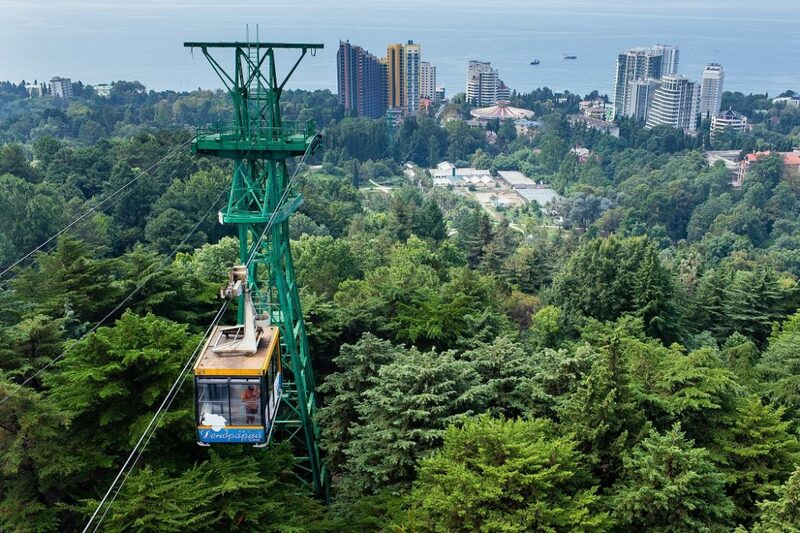 After enjoying the mountain panorama, you continue your tour to one of the most adrenaline and impressive places – Skypark. 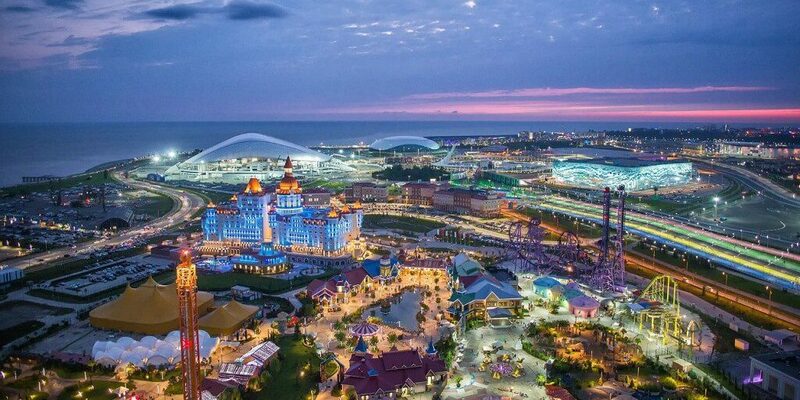 It is the only amusement park in Russia located at the height of more than 300 meters. 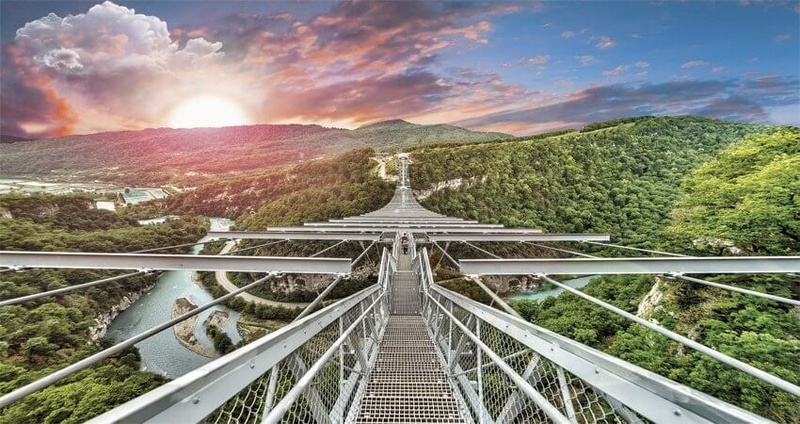 The longest pedestrian bridge (439 m) in the world, called SkyBridge, stretches from one side of the gorge to the opposite one. 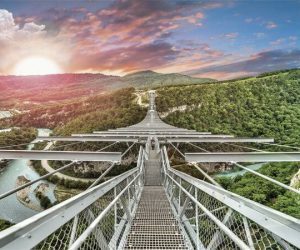 Promenade along this bridge will be memorable and exciting, because you will admire views of the Mountains from one side of the bridge and beauty of the Black sea Coast from the other. If you want to get extreme experience there are 2 platforms for bungy jumping at different heights: 207 m (Bungy-207) and 69 m (Bungy-69). 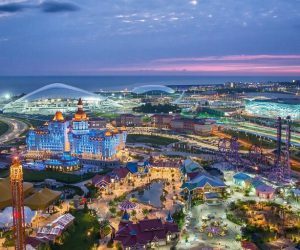 After visiting the Skypark you will proceed back to the city center of Sochi to the hotel. Breakfast at the hotel. 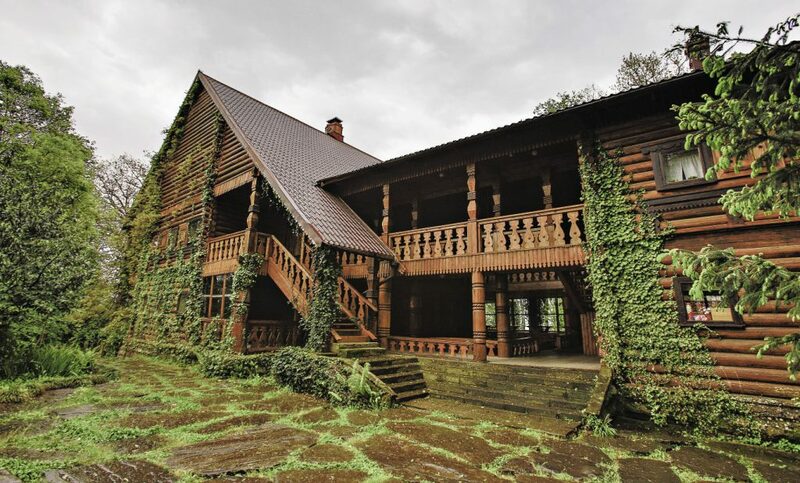 Today you will get in contact with the history of Sochi, discovering and exploring Stalin’s Dacha – a summer residence of the Soviet leader, Matsesta Springs and the highest point in the Sochi city center. 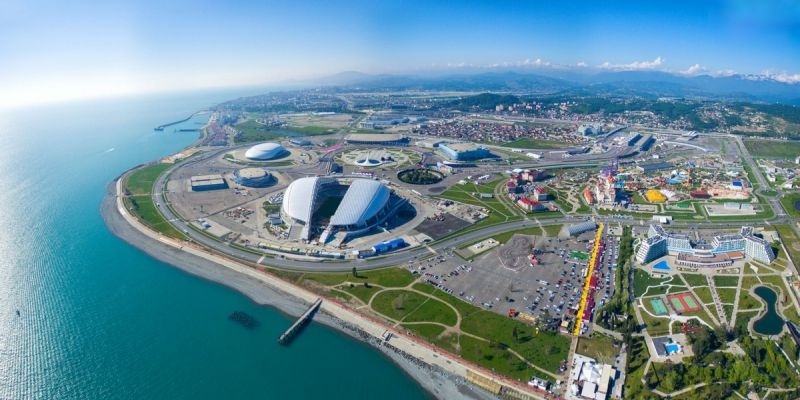 Upon boarding the bus, you will have a drive to the lush green hills that overlook the pebble-strewn beaches of Sochi. 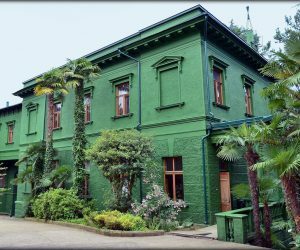 Here, nestled amongst towering California pine trees, you will find the imposing two story villa that was once Joseph Stalin’s secret dacha. The subdued grey-green color of its elegant facade was intentional, serving to camouflage it from prying eyes, unfriendly visitors or possible artillery attacks from the sea. 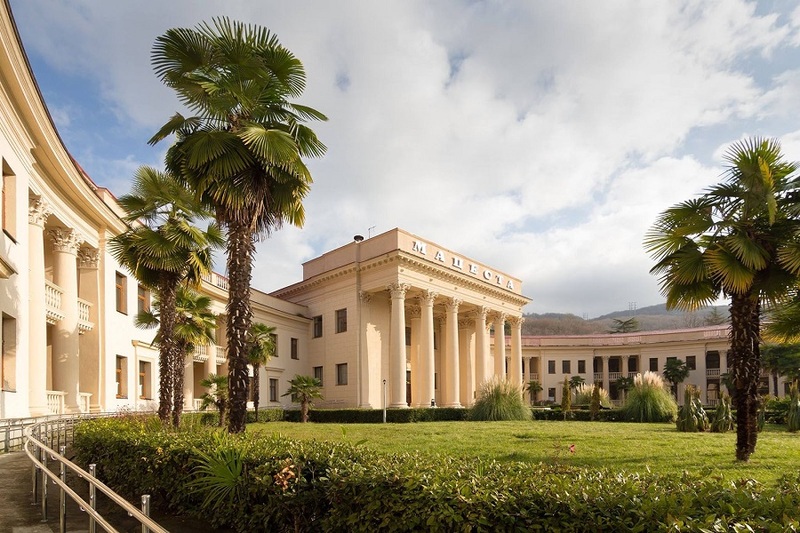 Built in 1937, this stately residence with its shaded verandahs is now open to the public. 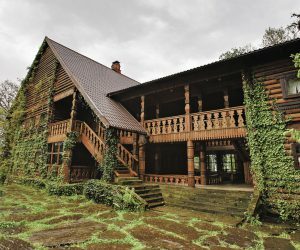 The villa remains nearly as it was in Stalin’s time, with most of its original fixtures still in place. There is even a life-sized wax image of Stalin to be found here, seated at his table before a silver ink pot which was presented to him by Mao Zedong. 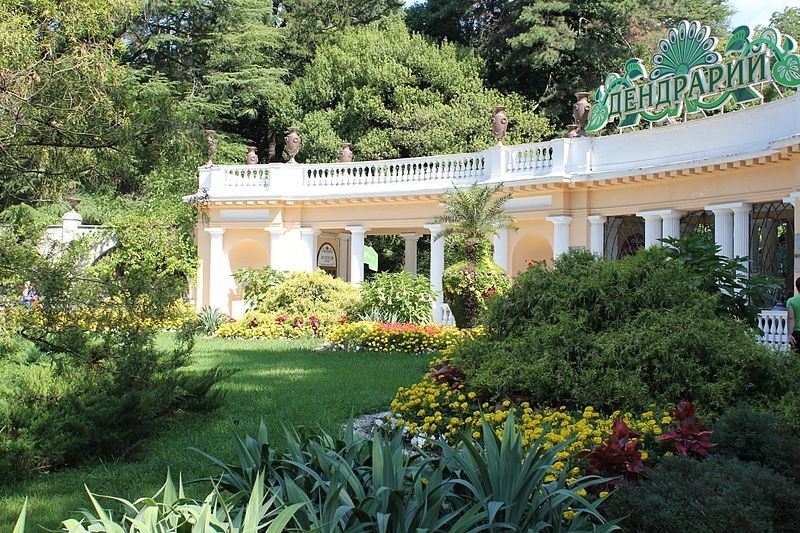 Upon leaving the dacha you will travel to the renowned Matsesta Spa – one of Sochi’s oldest and most popular sulfur-springs spas housed in a palatial building. The word Matsesta literally means “fiery water” and was named so by the ancient Adygs. The waters there are said to contain over 27 minerals, including sulfur, iodine and bromine, and are considered to be therapeutic in the treatment of several medical conditions. 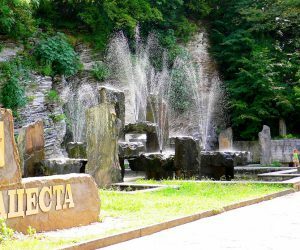 The history of Sochi started with Matsesta Springs that helped in the development of the city and turned this place into a famous Russian health resort providing a wide range of treatment with mineral springs. The tour continues with the uphill ride to the highest point of the city center. 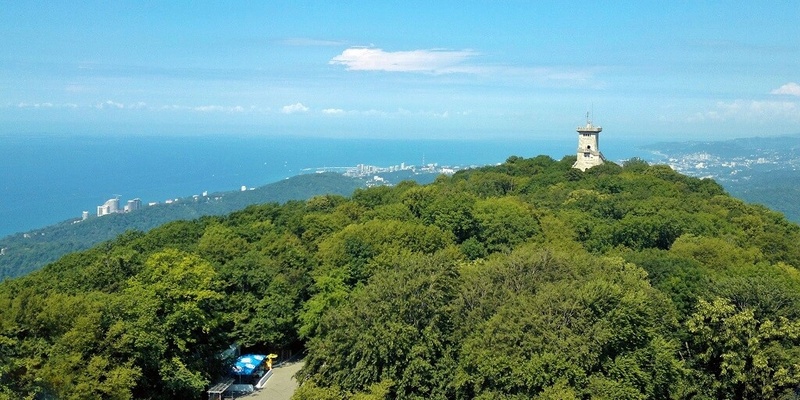 Located at 663 m above the sea level you will see another popular attraction of the city – Akhun Tower. Climb to the top of the tower (200 steps) and you will enjoy magnificent panorama of the sea and the mountains. They say one can see Turkey across the sea in clear weather. 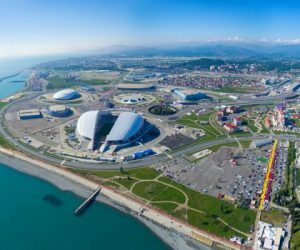 Sochi is the second longest city in the world stretching for 146 km along the Black Sea coast. Standing on top of the tower you will see the whole city and comprehend its vastness. Having enjoyed the views you will then return back to the hotel. 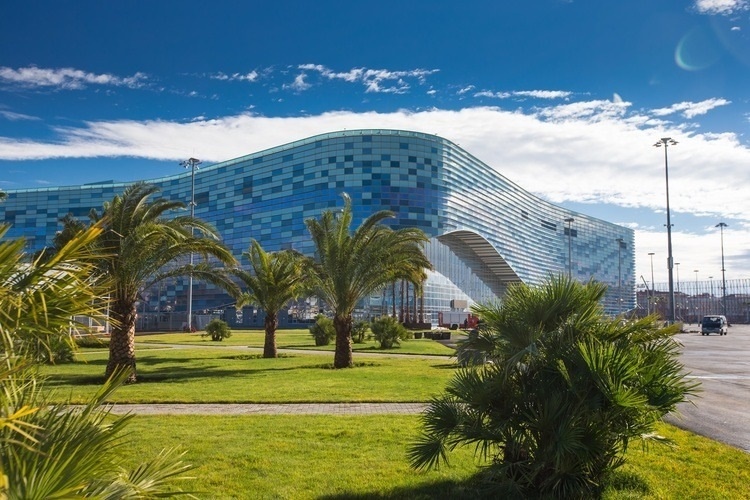 Today you are free to explore Sochi on your own or relax on the beach. Sochi is a sunny and green city. There are many evergreen plants (more than 80% of all the plants in the city) and this day you will enjoy the beauty of the greenery. In the heart of the city there is a fantastic park – a home to numerous plants. The Botanical Gardens, also known as Dendrarium or Arboretum, were first laid out in the 19-th century. Walking around the Botanical Gardens, you will observe a spectacular selection of thousands of different species of trees and shrubs. The upper part of the garden features Mediterranean, Far Eastern, Himalayan, Australian, and American sections, and includes an area with plants indigenous to the Caucasus. 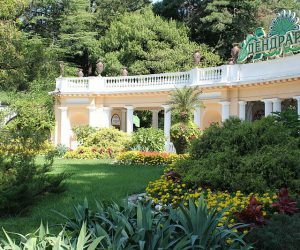 En route you will see some architectural compositions which were created by the founder of this park – Mr. Sergey Khudekov, an outstanding journalist, writer, composer and a historian of ballet. 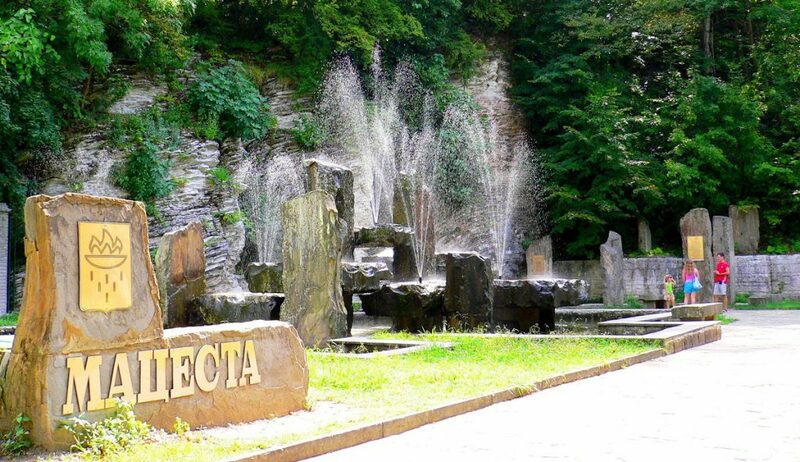 He founded the beautiful park which became a symbol of modern Sochi. The summer capital of Russia has a perfect climate which allows many plants from different parts of the world to feel like home. Enjoy your walk and take pictures before you discover a modern part of the city. 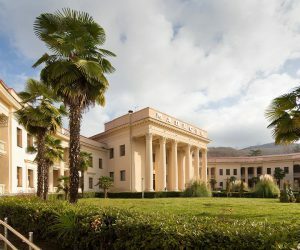 After visiting the Botanical Gardens, you will have a drive to the most well-known part of the city – Coastal Cluster, where the Olympic park is located. During the Winter Olympic Games 2014 this place was home to perfect victories, joy and support. And 4 years later local people and foreigners can see spectacular matches of the World Cup 2018 there. Take pictures of the Olympic Stadiums, see Medal Plaza and feel Olympic spirit. Departure from the Olympic park and transfer to the Airport.